On first hearing about ‘Crazy N’ The City’, I immediately wondered which James Yuen was taking on the directorial role. Was it the director of the off-kilter and hugely promising ‘Clean My Name, Mr. Coroner’, a film-maker who seemed to have the same quirky touch as Derek Chiu? Or was it going to be the James Yuen who churned out such bland and mostly irritating rom-coms like ‘My Wife Is 18’ and last year’s ‘Driving Miss Wealthy’? The answer is so resoundingly placed in the latter camp that memories of what audiences have recently been subjected to by Yuen are convincingly exorcised. Apathetic, craven police officer Chan (Eason Chan) is given a rude awakening one morning when he is assigned a new partner. This newcomer, Man (Yung) is absurdly enthusiastic and charmingly naive, a young country girl who is desperate to make a difference in the big city. Chan is perturbed by his exuberant new partner and quickly tries to dampen her idealistic goals with his own supposed words of wisdom. 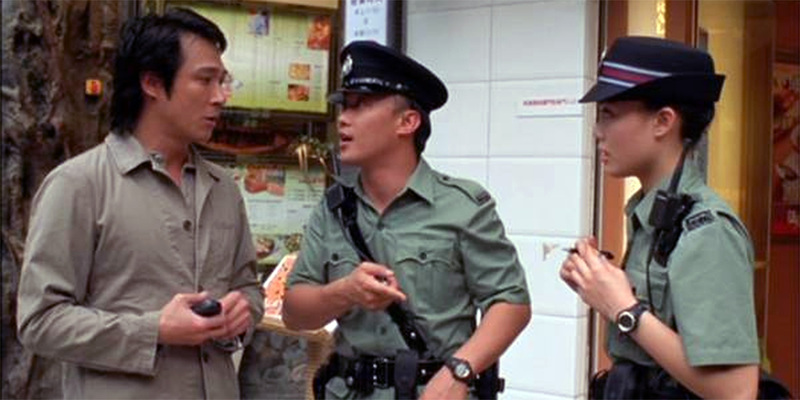 As the partners patrol the district of Wan Chai, they encounter Shing (Ng), a former architect who has sadly suffered a severe mental breakdown and now spends his time prying into other people’s business. Chan is very familiar with Shing and his sad story, but the over eager Man decides to investigate him further to understand his plight. As Man begins to learn about Shing and the other numerous realities of her daily beat, the apathy that Chan is infused with begins to rub off on her. However, events conspire to teach both Chan and Man about the value of their work and their respective importance to the inhabitants of Wan Chai. 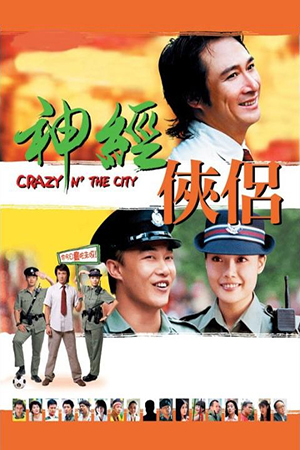 ‘Crazy N’ The City’ was a modest release in Hong Kong, but proved to be a relatively big hit, thanks largely to the excellent reviews it received. 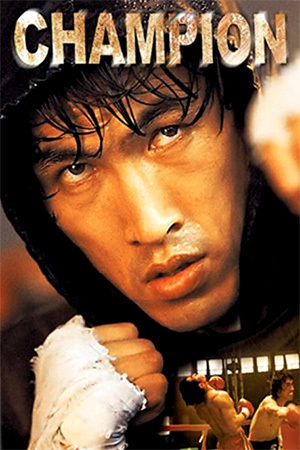 Indeed while recent films like ‘New Police Story’ and ‘Kung Fu Hustle’ are a fine reminder that no-one really makes action films like Hong Kong, ‘Crazy N’ The City’ is further proof that there’s much more to the industry besides. Western critics may be fawning over the current crop of arthouse swordplay films, but a production like ‘Crazy N’ The City’ is every bit as deserving of a wider distribution. It is a production that is proud to wear its Hong Kong heart on its sleeve. I’ve often found myself criticising films for trying to juggle too many moods and tempos, but when such ambitions are as superlatively realised as they are in ‘Crazy N’ The City’ then it’s a joy to behold. 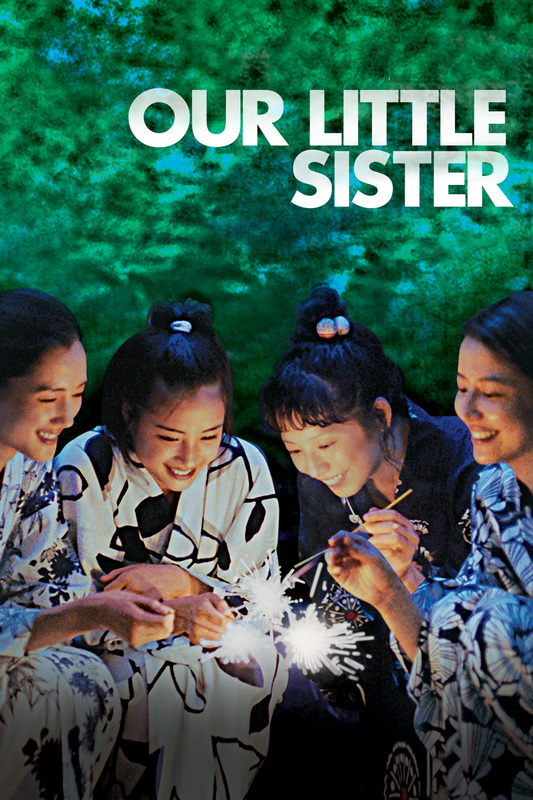 The film combines a tender character study of Man’s gradual redemption, his friendship with Man, her desire to be an important member of the community, the tragic story of Shing and even his tenuous friendship with his new neighbour Phoebe. Yuen even throws a ‘killer-on-the-loose’ ending into the mix and yet never once lets any of the other components suffer. To have a film with such endearingly written characters and such a well plotted storyline is an achievement worth trumpeting. The main skeleton of ‘Crazy N’ The City’ is the way that Chan and Man change each others’ lives. This central narrative is allowed to develop at its own pace and benefits from two sympathetic characters for the audience to care about. Chan is passive and indifferent to his job, but the director fleshes out these character flaws throughout the film and we therefore understand why our anti-hero is the way he is. There are no histrionics or pointless emotional episodes, just well written flashbacks to his own change from vivacious rookie to disillusioned officer. 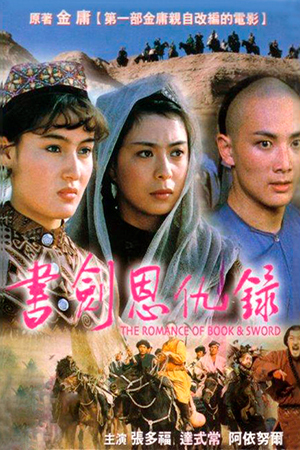 James Yuen also distances the characters away from any Hollywood style romance, choosing instead to develop a tentative friendship between the two. Chan’s final redemption is therefore a glorious denouement and not just a pointless exercise in sentimentality. By accident or by design, Yuen has also created a powerful examination of mental illness. Such a challenging and often badly handled subject requires a sympathetic director who can avoid the stereotypes of the illness and concentrate on the lives it touches. Yuen is masterful in his handling of Shing and his battle against the past. The introduction of such a character is seamlessly integrated into the storyline and never feels as is if its appearing just to fill up time. Shing’s story is by turns touching, amusing and encouraging, traversing the inherent problems in its subject matter to create a wonderful thread in the overall success of this gem. A director who can call on performers at the height of their powers is always in with a chance of forming something special. 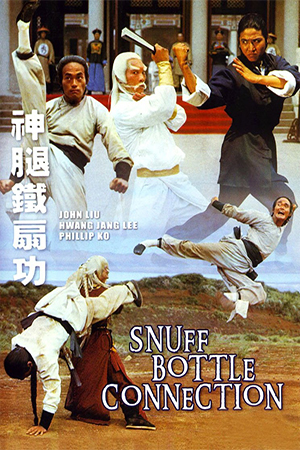 James Yuen is presented with a main cast who handle their characters superbly, while there is also a plethora of excellent supporting turns by some very familiar faces. Eason Chan has never been better than he is here; Chan has often shown what good work he can produce with a solid script and with the character of Chan he is given an especially inspiring part. Chan is faced with a number of emotions that test his range throughout the film and he triumphs each and every time. Joey Yung banishes memories of ‘The Attractive One’ and proves that she can be much more than just another wannabe Sammi Cheng clone. These two young performers produce their very best for ‘Crazy N’ The City’ and are given exceptional support by Francis Ng. Ng has long been acknowledged as one of the finest actors in Asia and, playing the complex Shing, he cements that reputation. It would be a crime if his work here isn’t given recognition by some award or other. ‘Crazy N’ The City’ is the first must see film of 2005 and a unique Hong Kong feature. Full of humanity and interest, it remarkably manages to takes three or four strong sub-plots and amalgamate them together without letting any of them suffer. James Yuen realises the potential that he showed earlier in his career and had since squandered, now thankfully utilising all of the strengths he had shown. While I doubt he will ever read this review, I’d still like to use it to implore him to identify the great work he’s done with ‘Crazy N’ The City’ and consign the ‘Driving Miss Wealthy’ school of films to the distant past. To the non-James Yuen readers, I would eagerly encourage you all to see this wonderful production as soon as possible.